A game about upgrading vehicles over time becomes a metaphor for itself, as The Crew 2 on release feels like it carries unfulfilled potential. GamesFiends take a look. The Crew hopes to take the motorsport genre and inject a healthy slice of open world MMO style gaming in to it. But does this Ubisoft title reach its full potential, or is it left stranded by the roadside? 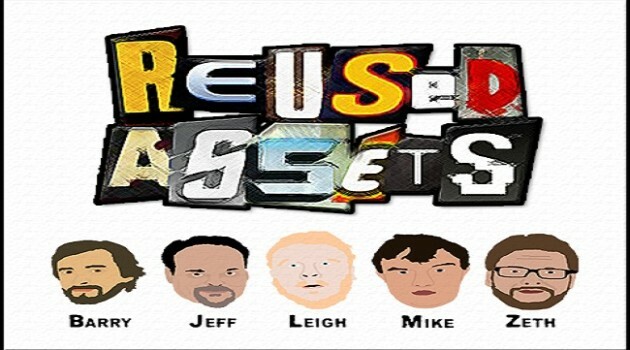 The guys of the Reused Assets podcast are back in action once again. This time coming live from the EGX London 2014 held at Earl’s Court. 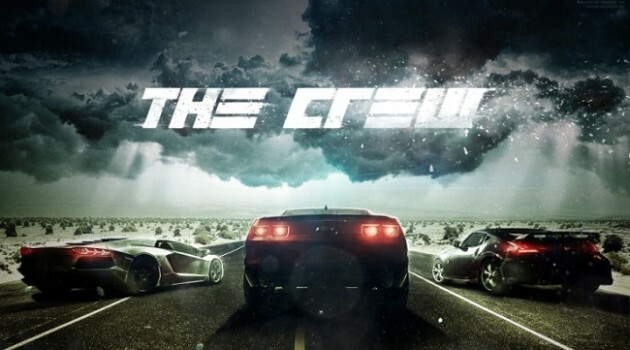 The Crew was revealed back at E3 this year and formed part of a long list of open world and integrated game title from Ubisoft .